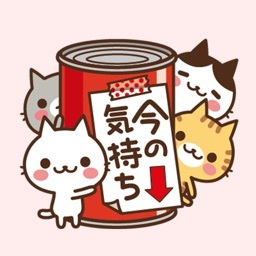 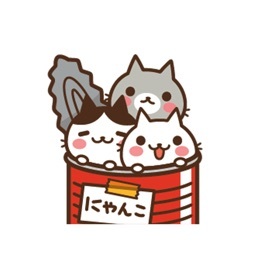 Cats in the can /Thank you by GignoSystem Japan, Inc. 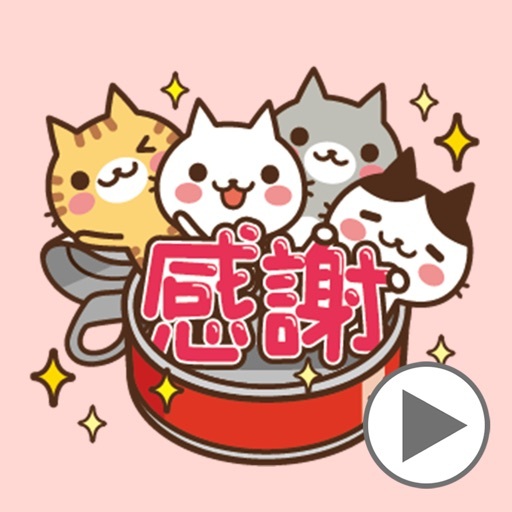 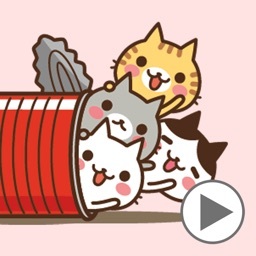 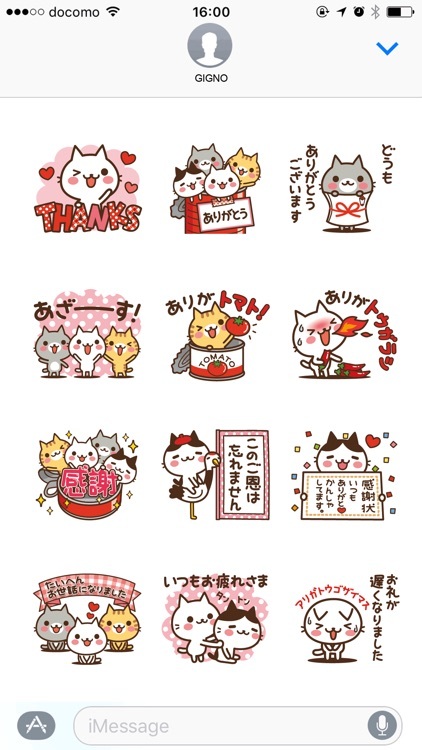 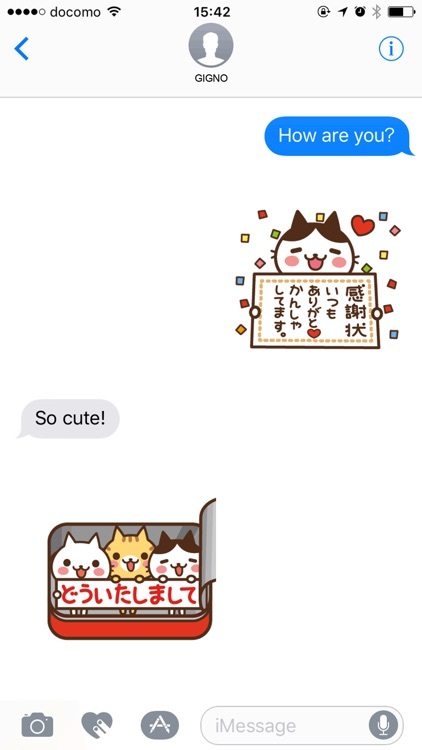 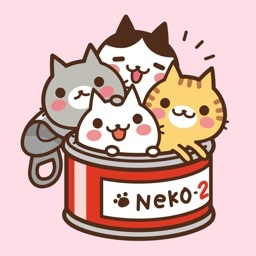 Animated stickers of cats in the can. 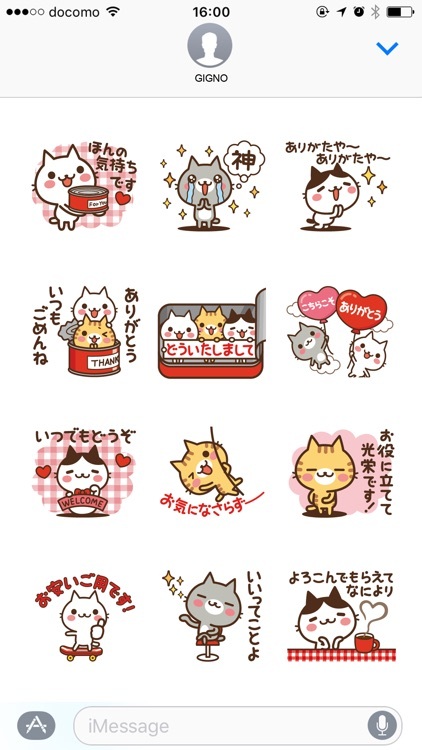 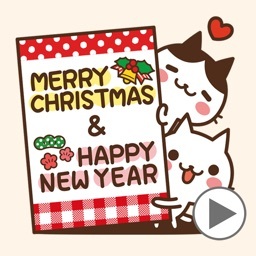 It is useful to convey a feeling of thanks.Please enjoy with cute cats motions!